CBDStore.ie was an idea brought to life by Mateusz and Karolina. We love healthy life style, healthy foods and above all NATURAL products. Cannabis is an amazing plant with an unbelievably versatile application. It is present in human history for nearly 10,000 years. Used thousands years ago in today’s India and China as a healing herb to treat ulcers, wounds, burns. Seed oil was used as a hair conditioner and the alcohol based resin extract was used as an analgesic, to reduce anxiety, improve appetite and to treat migraine, insomnia, and neurological disorders. 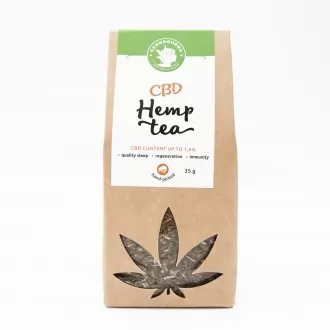 By creating CBDStore.ie we really hope to promote healthy and green organic products made from legal hemp strains, as well as to promote social awareness and knowledge about this (still) unjustly demonized plant. Our ultimate goal is to educate our visitors on hemp products and consequently to promote healthy and ecological way of living – in harmony with nature. We think about the convenience of your choice. 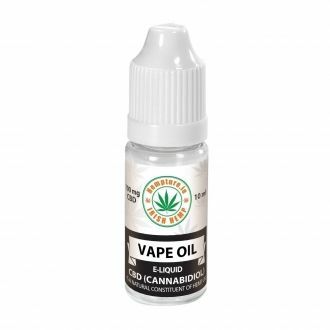 Browse from our wide product selection: from CBD oils and e-liquids, hemp flowers and leaves, hemp edibles (like: pasta, tea, chocolates and more!) to bodycare cosmetics and specialistic dermocosmetics. Legal, non-psychoactive and thc free. We deliver our goods across Ireland and European Union. No matter where you live, your order will be shipped in time and delivered right to your door or to any other location you have stated. The packages are handled with utmost care and are packed discreetly, just like you expect them to be. We guarantee the highest quality of the products we sell. All products available for purchase have been carefully selected - we only offer products that we would buy and use ourselves!